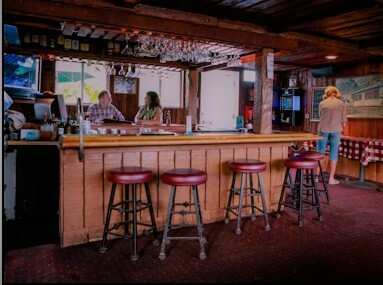 This historic roadhouse is family owned and operated since 1982 & serving up great Memphis Style BBQ seven days a week, with live music five nights a week. We offer take-out and catering. With free Wi-Fi and a great outdoor patio for entertaining the entire family. The Rib Joint is located at the corner of Del Obispo and Pacific Coast Highway in Dana Point, CA. Open for lunch and dinner. Now serving breakfast on weekends. Come to The Rib Joint and relax with a drink at the bar. 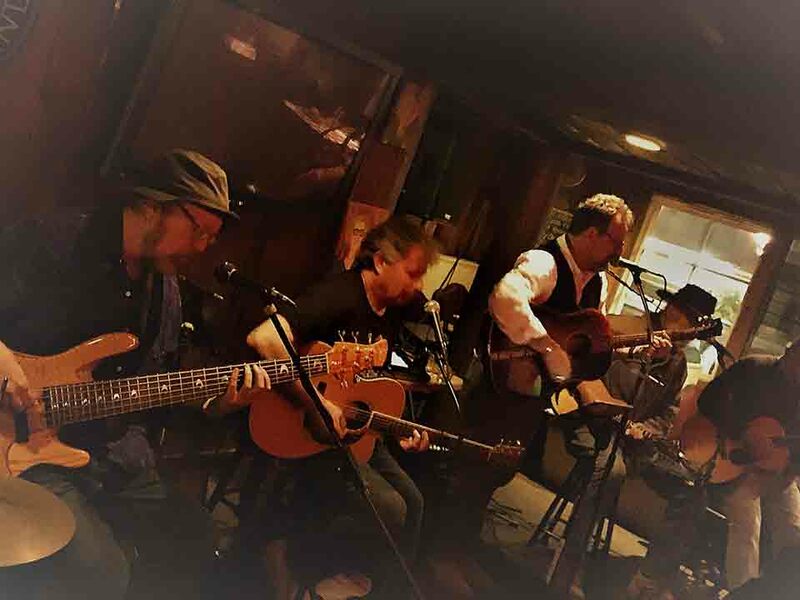 The Rib Joint has some of the best bands in town playing every week. 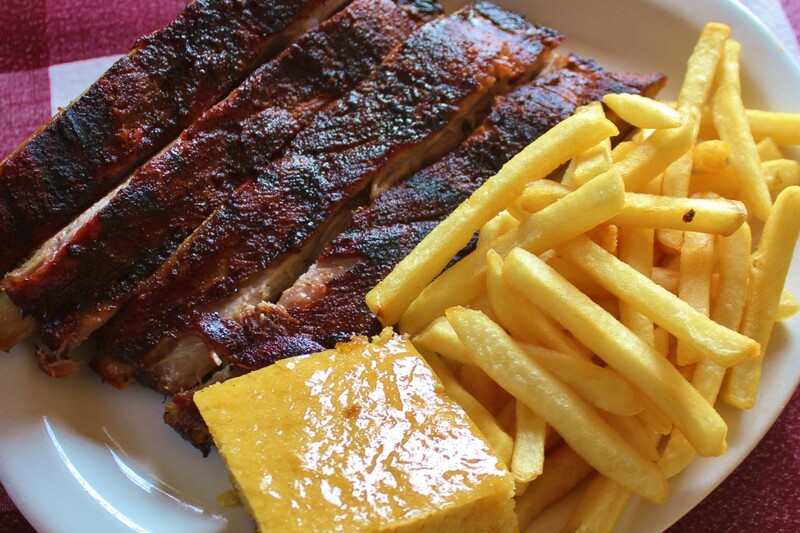 Our Memphis style BBQ ribs are amazing. If you can't decide what to order, you should take a look at our Feast menu and try them all.